LOVER is a unique experience that will change your taste for chocolate forever. Our alchemists have been passionately concocting some of the finest chocolate flavors in the world today - and now you can experience our exclusive LOVER raw chocolate. Fairly Traded. Vegan. GMO Free. Pesticide Free. High atop a volcano in Ecuador the world's finest cacao beans grow free in the rich, black soil. These wild beans are collected, cold pressed, and fused with 100% raw ingredients from other ancient civilisations. Abundant in nutrients, vitamins & antioxidants, all of LOVER's ingredients are superfoods - ethically sourced from diverse cultures around the world. LOVER is a chocolate that is not only exquisite but healthy. 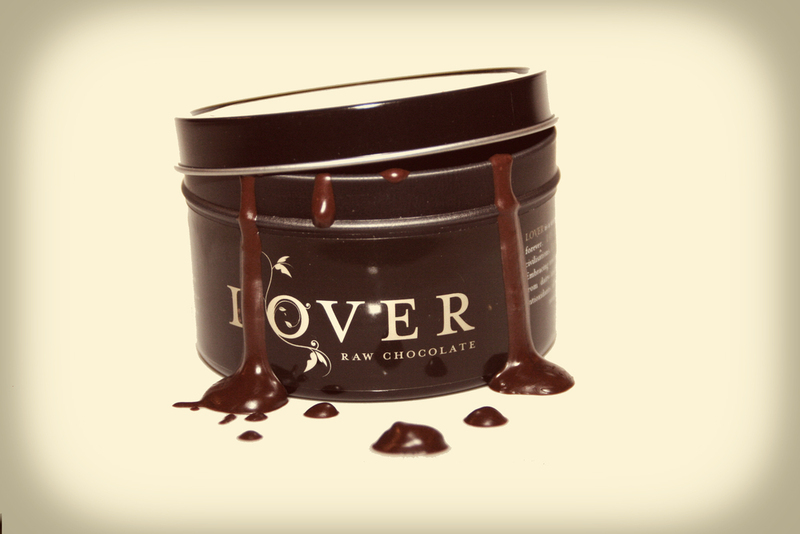 LOVER is organic, free from dairy, low glycemic and 100% Raw. 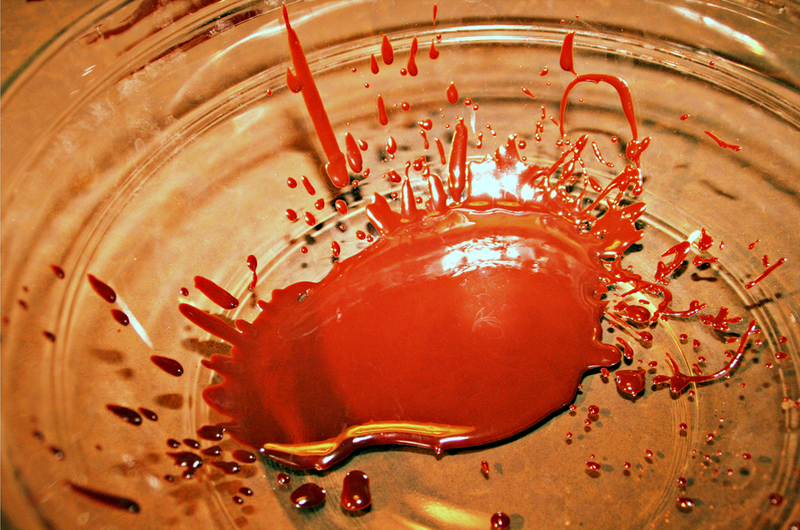 Participate in the raw chocolate revolution. 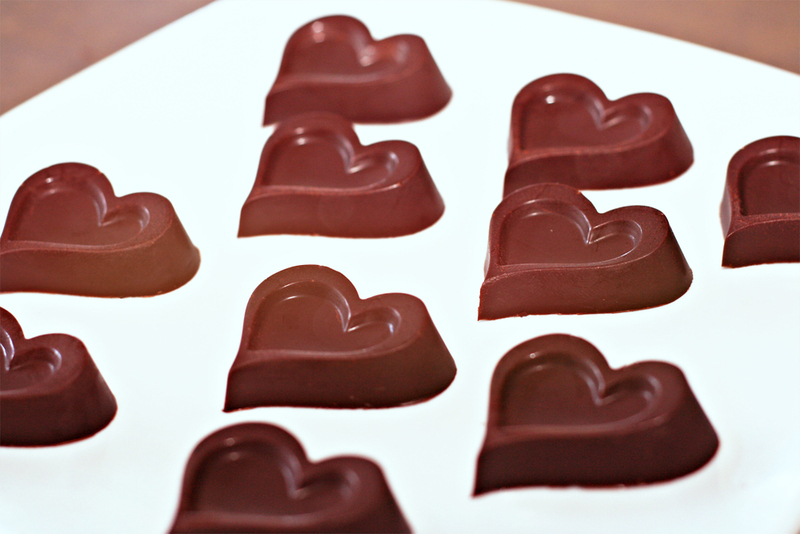 One of the many reasons to love Lover is because our chocolate contains purple corn extract ! There is an ancient Hopi prophecy that says when purple corn comes to the West, it is a sign of great change and healing. For pineal gland activation, antioxidants and anthocyanins, which are also found in acai powder, red wine and blueberries... or simply enjoy Lover !